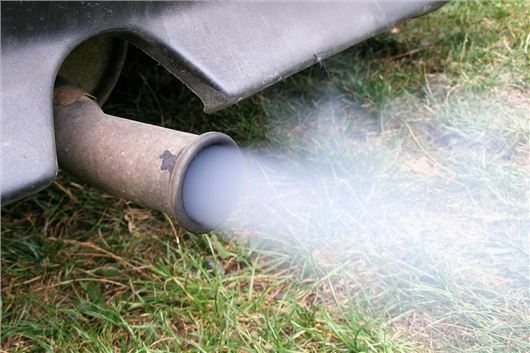 Parliament has launched an inquiry into UK vehicle testing in the wake of the Volkswagen emissions scandal. The Transport Committee is investigating the procedure for testing vehicles in Britain after MPs said the current system was “clearly inadequate”. Volkswagen has admitted to manipulating emissions tests in Europe as well as the US, according to Germany's Transport Minister, by fitting 'cheat software' to some of its best-selling cars. The device operates by automatically detecting test conditions and artificially lowing emissions to ensure it meets the standards for dangerous nitrous oxide pollutants. Louise Ellman, chairwoman of the Transport Committee, said: "The Volkswagen scandal has raised serious concerns about whether vehicle type approval testing is fit for purpose." The current UK testing system has been in place since the 1990s and is based on EU standards for vehicles and individual components. MPs will investigate the effectiveness of the current testing procedures, along with standards that reflect real-world driving conditions. The results from the inquiry are not expected until mid-2016. Ms Ellman added: "It is essential to examine these allegations and to ensure that the government and EU take action to restore public confidence."